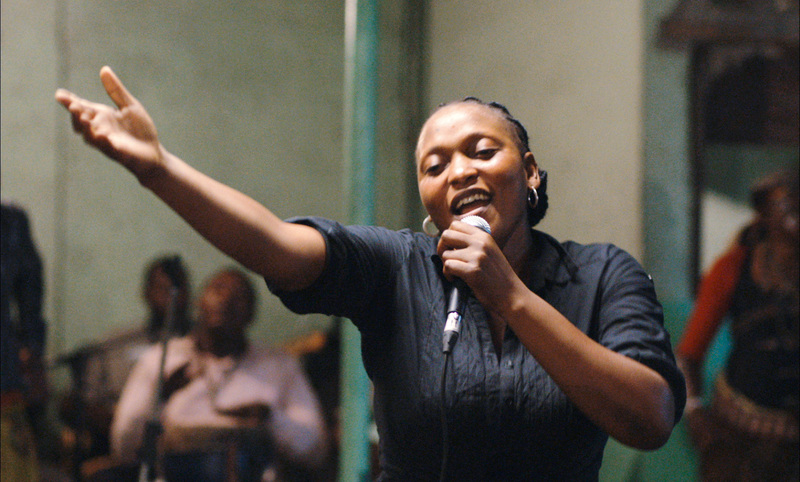 Breathless chase: Félicité, a proud and strong-willed woman, works as a singer in a bar in Kinshasa. After her 14-year-old son has an accident, she quickly has to get hold of some money. In order to save the boy she resorts to a desperate race against time through the city’s districts. Alain Gomis’ fast-paced feature film explores the energy of the Congolese metropolis, with a soundtrack from the cool “Tradimod” band Kasai Allstars, who also perform as Félicité’s bar band.